Hour of Power Virtual Spin Classes Starting January! Ride with us from the comfort of your own home! 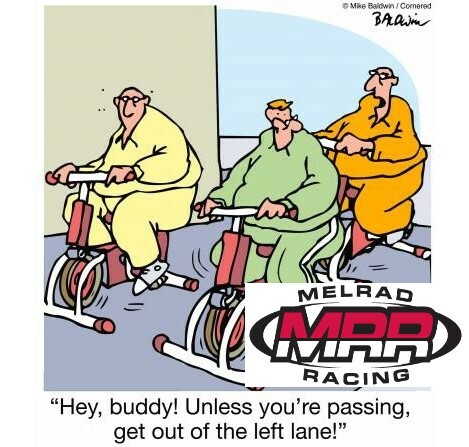 MelRad Racing will be offering Tuesday/Friday VIRTUAL spin classes at 5:45pm SHARP! Thanks to the miracle of the internets, you can ride with our squad from home. All you need is a laptop or tablet with a webcam and a trainer. If you have a smart trainer you will have the workout prebuilt into your training peaks so all you have to do is throw your leg over your bike and the fun begins. This program will be geared towards May/June peak performance so it will be technique and strength based. Our group always keeps the speed plate spinning but the focus is on a solid foundation for summer race goals. We will do two FTP tests to set power zones during the sessions so your zones will be calculated for you to follow for the program length. Sign up for Hour of Power Cycling Program and the Training Peaks workouts will be uploaded to your account. You have the option of the full 17 session SEASON or a 5-pack of workouts. The season’s pass will be January 4 until March 1. The 10 pack will require 24 hours notice to join at which time you will get the workout. Come JOIN US from the comfort of your own home and RIDE WITH US ONLINE! 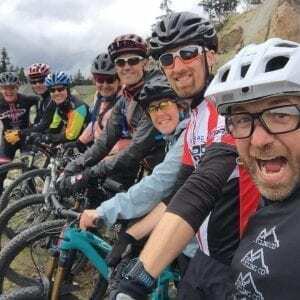 Use the MelRad Multisport program to lay the fitness foundation that built Kona contendors, XTERRA age-group champions, and professional podiums in 2018. This is fun and EFFECTIVE winter cycling plan. LET ME KNOW WHEN TO SIGN UP!